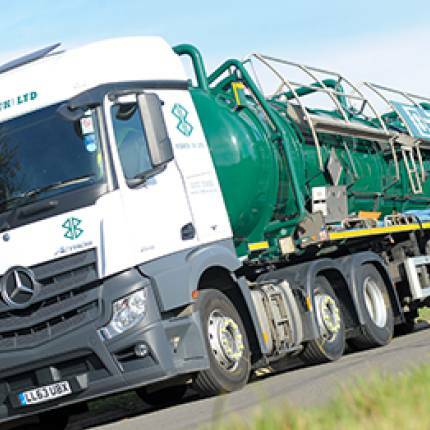 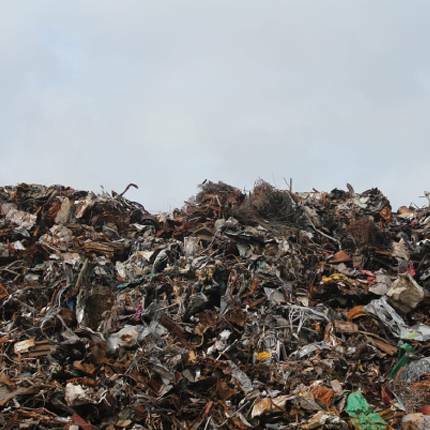 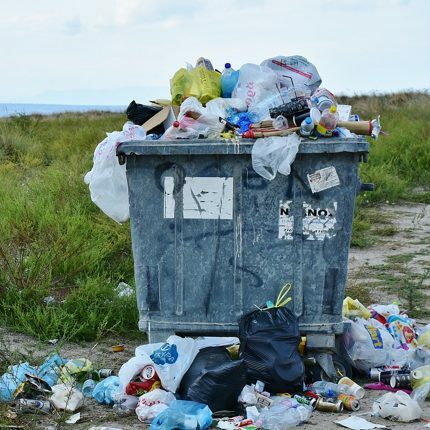 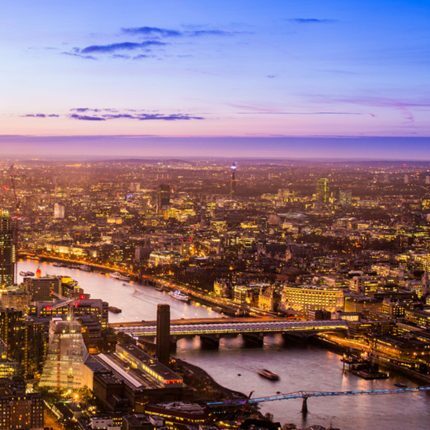 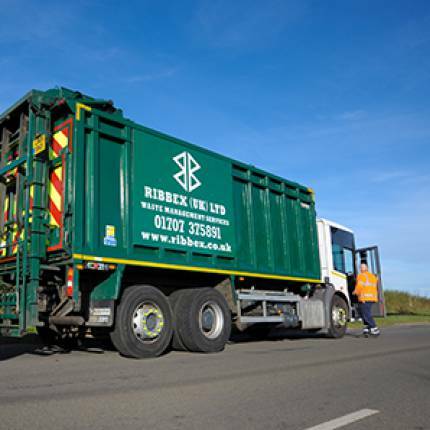 Ribbex provide landfill-free solutions for businesses of all sizes, and specialises in the collection of hazardous and non-hazardous waste across the UK. 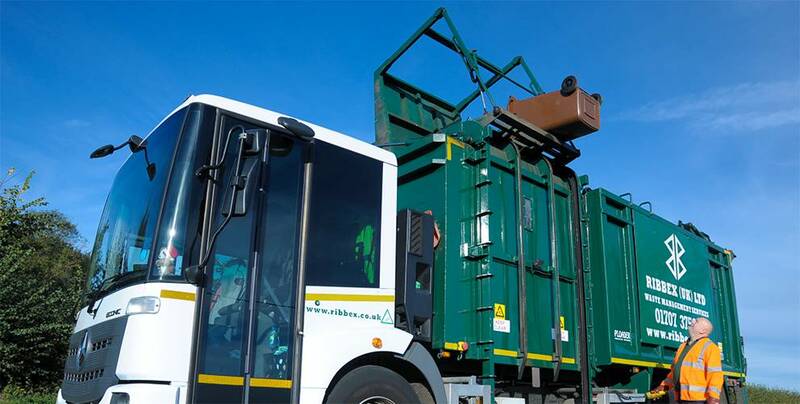 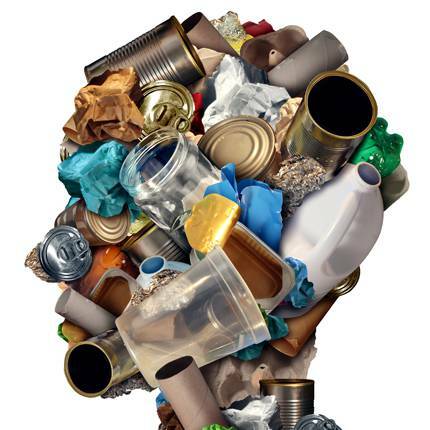 Local authority office in Hertfordshire - recycling rates increased from 7% to 85%. 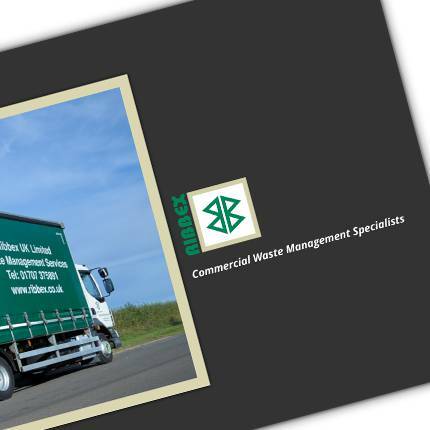 Check out our insightful e-brochure, download or share with your colleagues. 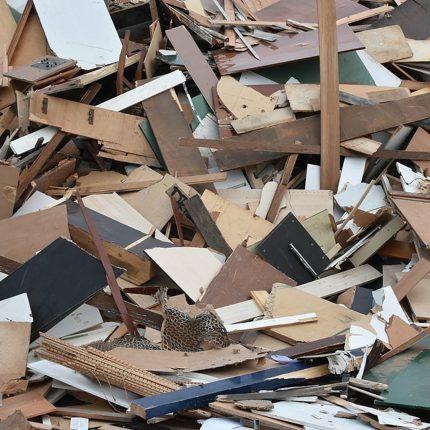 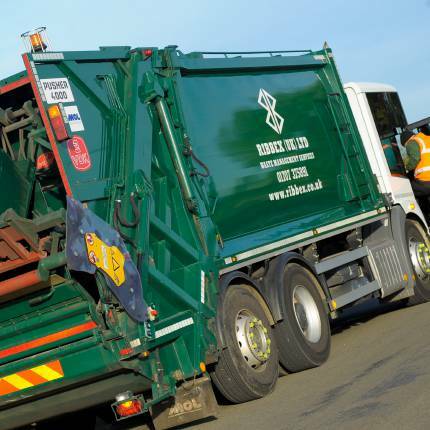 To see what we can recycle for you, please take a look at our recycling services.